On November 5, 2018, two chilling vehicle collisions in San Francisco’s North Beach neighborhood that ended in fatalities remind all vehicle operators – but especially motorcyclists – to take utmost caution when on the road. 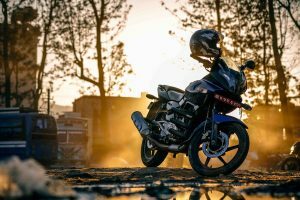 While motorcycle accidents are not necessarily more common than other vehicular accidents, they do result in more fatalities and serious injuries. If you regularly ride your motorcycle around San Francisco, take the following precautions in order to keep yourself and those around you safe. If you have been injured in a motorcycle accident, contact the personal injury attorneys at Willoughby Brod so that we can help you fight for the compensation you deserve. 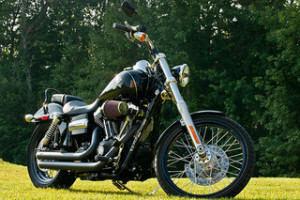 This may sound obvious, but in a vast majority of collisions involving a motorcycle and other vehicle, the other vehicle strikes the motorcycle head-on rather than from the rear. Thus, paying attention to the road ahead of you can prevent head-on collisions from occurring and drastically reduce the number of motorcycle accidents and fatalities. If you were part of an auto accident while riding your motorcycle, you likely have to deal with a contributory negligence claim during your personal injury insurance claim or lawsuit. 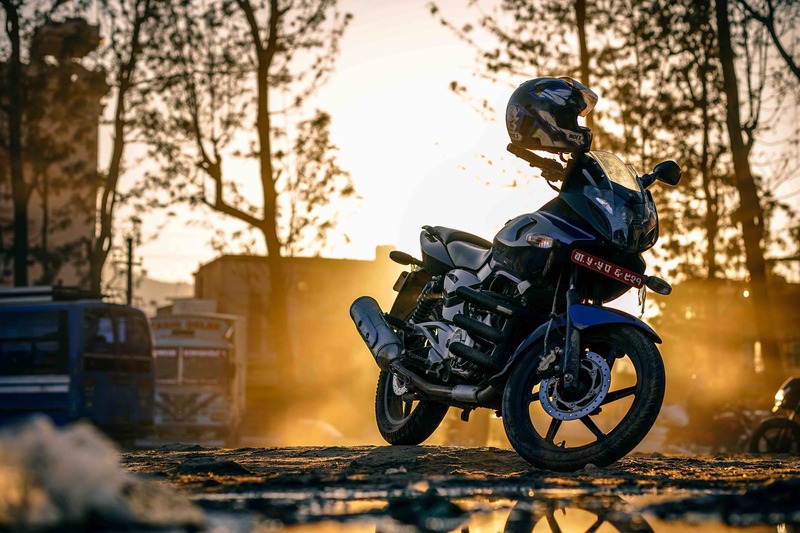 Due to negative stereotypes regarding motorcycle riders and an insurer’s constant fight to protect its bottom line, the insurer or other driver may allege that you were partially at fault for the accident. They may even claim that you were more responsible for the accident than the other driver. This is particularly common if there was any evidence that you were lane splitting. However, in California, lane splitting is legal and therefore, not inherently negligent. 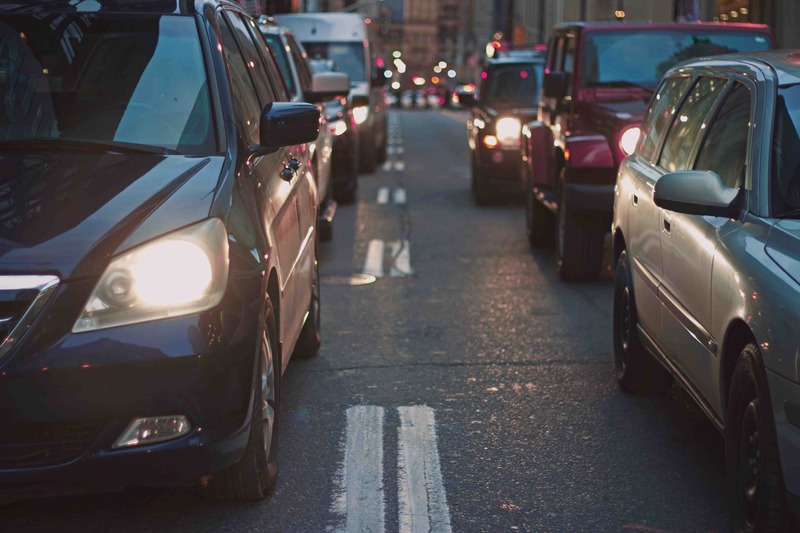 If you were in accident while lane splitting, contact our experienced San Francisco personal injury lawyers from Brod Law Firm at (800) 427-7020. A motorcycle driver passed away Monday, June 12 after colliding with a barrier on U.S. Highway 101 in San Francisco. The accident happened around noon near the Ninth Street off ramp after the rider failed to maneuver through a curve on the road, leading to her immediate death. It also blocked off multiple lanes of the highway for appropriately two hours. This tragic accident highlights the need for caution and a focus on road safety for both motorcyclists and other drivers. Individuals injured in multi-vehicle or motorcycle accidents may have to seek compensation through personal injury claims. For those who lose loved ones in motorcycle crashes, wrongful death claims may be appropriate and necessary. To learn more about your rights after a motorcycle crash, contact the San Francisco personal injury attorneys of Brod Law Firm right away. Cars are powerful machines, a fact that is easy to forget as we go about our day-to-day lives. Occasionally, however, we are given a sharp reminder. In some cases, this comes in the form of a close call; a driver glances down momentarily, perhaps returning a beverage to the cup holder, and looks up to with just enough time to brake before hitting someone crossing the road. Such moments make us think about what could have happened and remember how much responsibility we have behind the wheel. Unfortunately, sometimes the reminder takes a harsher form and someone is hurt or even killed. These moments remind us of the sheer power of the automobile, the importance of attentive driving, and the vulnerability of other travelers, especially those not protected by an automobile themselves. As the following story of two crashes illustrates, pedestrian injuries and motorcyclist injuries are far too real and, in the opinion of our San Francisco injury law firm, far too common. A motorcycle officer and a pedestrian were injured in a pair of accidents on Tuesday. The San Francisco Chronicle reports that a police officer aboard a motorcycle was struck by a car around 7:30 A.M. at the intersection of Leavenworth Street and Golden Gate Avenue. A police spokesman told reporters the officer was in the far-left lane when a Volvo travelling in the same direction changed lanes, hitting the officer and sending him crashing into a nearby parked car. The officer was injured but is expected to recover. The driver is cooperating with investigators.